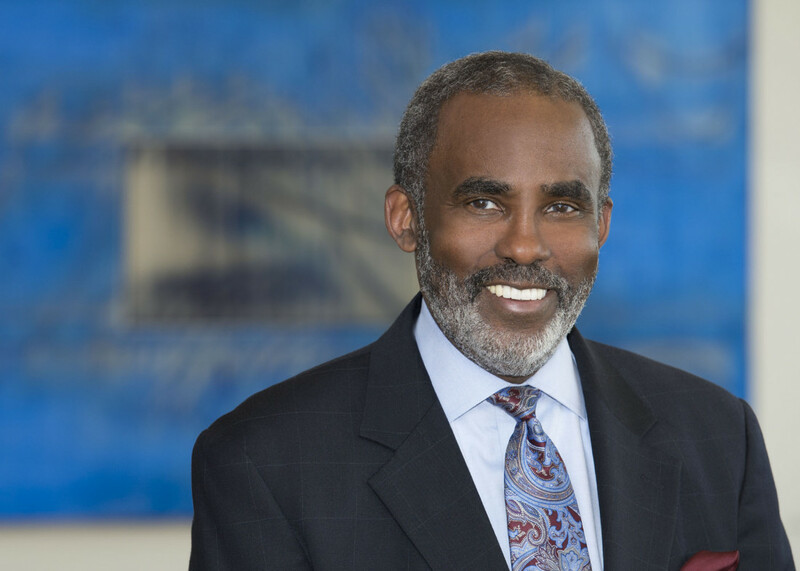 The Delaware Barristers Association awarded Morris James partner, Charles H. Toliver, IV, the Justice Thurgood Marshall Award at the Louis L. Redding Benefit and Awards Gala on November 14, 2014. The Justice Thurgood Marshall Award is an honor given to members of the bench and bar who have been recognized as positive and progressive leaders who have devoted their careers to bettering the administration of justice. The honorees of this award are recognized for their leadership, commitment and contributions to the community and legal profession. “It is truly an honor to be recognized by an organization that I respect for its dedication to justice for all people,” said former Judge Toliver. Also receiving the award for 2014 were the late James H. Gilliam, Jr., the first African-American Cabinet Secretary of the State of Delaware, and Mr. Michael S. Purzycki, Esq., Executive Director of the Riverfront Development Corporation of Delaware. Charles H. Toliver, IV is a partner in Morris James’ Alternative Dispute Resolution Practice. He focuses his practice on civil, corporate and domestic relations mediation, arbitration and case analysis. As a former two-term Judge of the Delaware Superior Court, he was appointed in 1990 as an Associate Judge by Governor Michael N. Castle, and reappointed in 2002 in that capacity by Governor Thomas R. Carper. During his 24 years on the bench, Judge Toliver presided over numerous significant civil and criminal cases. Other recent awards include the Delaware State Bar Association Multicultural Judges and Lawyers Section Leadership Award (2014) and being named a Delaware Today ® “Top Lawyer” (2014).